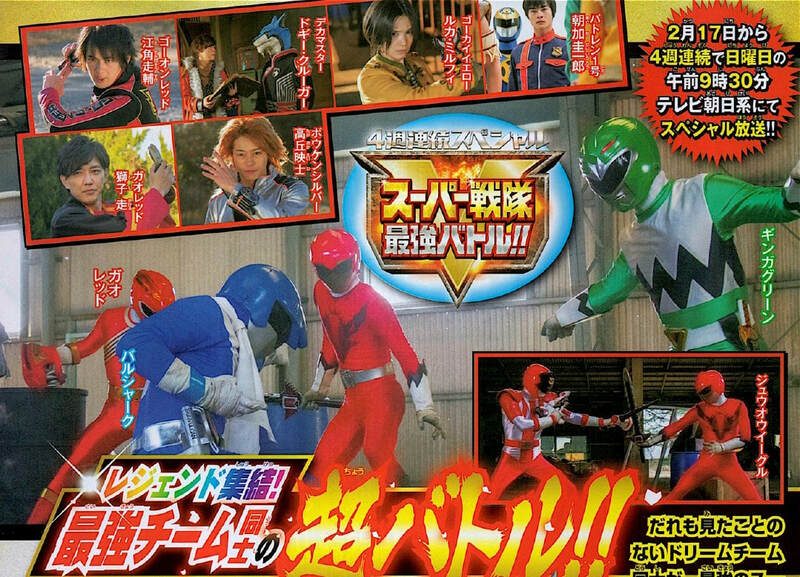 Behind the scenes images from the upcoming Super Sentai Series, Kishiryu Sentai Ryusoulger, gives us our first look at the new team! 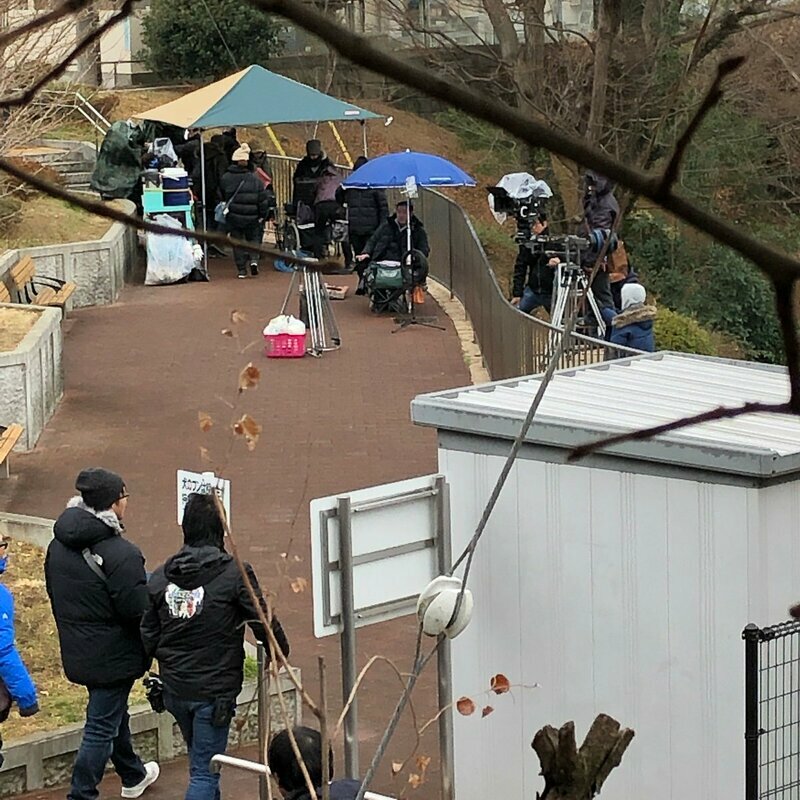 In these on set photos, we can see Ryusoul Red, Ryusoul Blue, Ryusoul Green, Ryusoul Black, and Ryusoul Pink waiting and chatting. 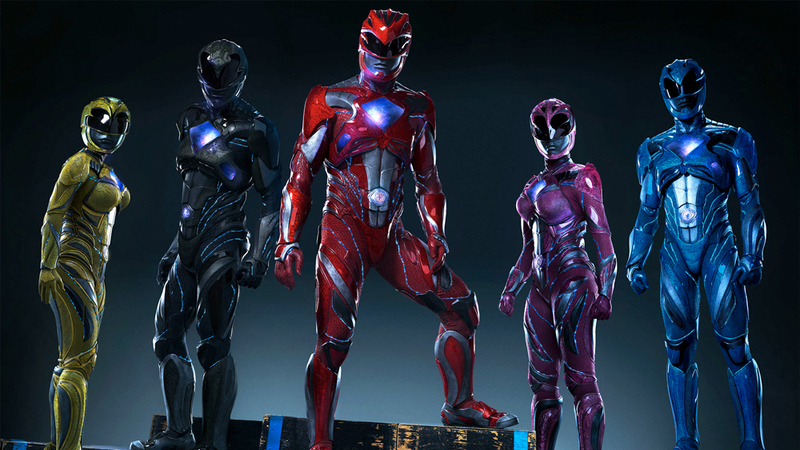 The main thing worth noting in these photos is that the Blue Ranger appears to have blue hair. 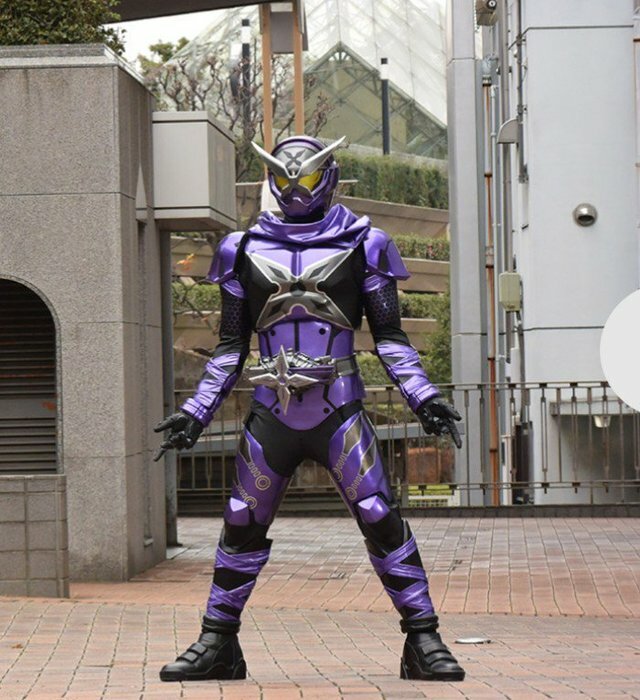 In addition, according to rumours gathered by respected toku information gatherer, Matt Hunt, it looks like Ryusoul Red’s actor is Ichinose Hayate, while Ryusoul Green will be portrayed by Keito Tsuna, who recently starred in the Japanese drama, Bungaku Shojo. 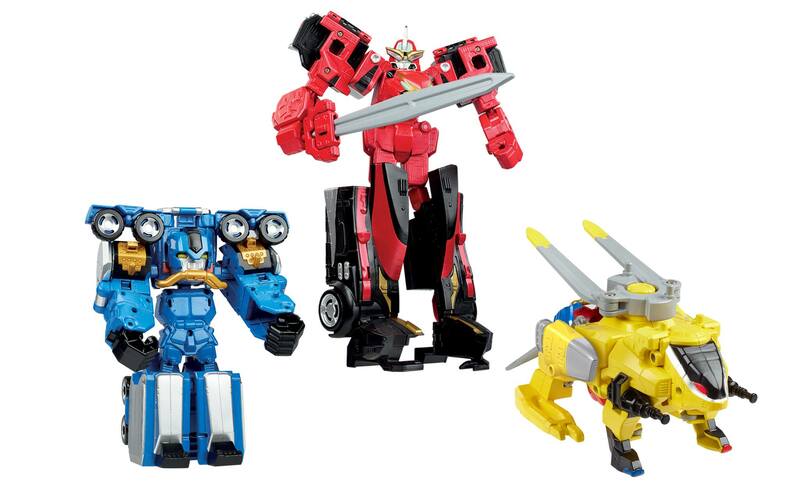 Kishiryu Sentai Ryusoulger is set to premiere on March 17th, 2019 and will feature the Super Sentai franchise’s 44th overall team. It will be produced by Maruyama Shinya (Pretty Guardian Sailor Moon) and Takahashi Kazuhiro (Kamen Rider Ghost). 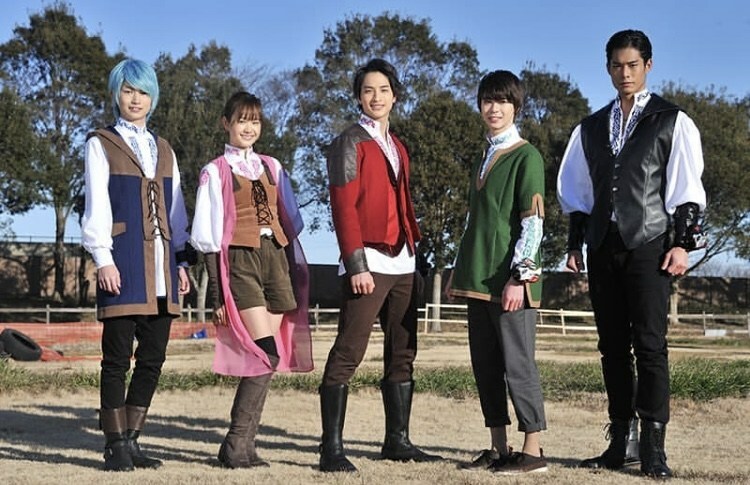 The series will be written by Yamaoka Junpei (Majisuka Gakuen, Kamen Teacher) and directed by Kamihoriuchi Kazuya (Kamen Rider Ghost, Ex-Aid, Build, Zi-O, and Heisei Generations FINAL). You can read Toei’s press release in our Christmas edition of This Week in Tokusatsu, here. 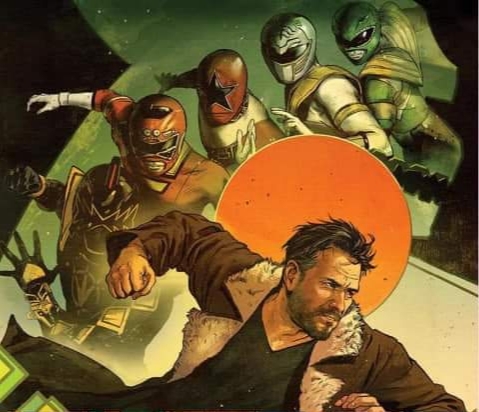 Are you excited for the new Super Sentai series? Who do you think the potential bad guys are for the series? Let us know on our social media pages! Sources: @nihoiti1 (Images), @TheRealMattHunt (Actor information).